The Victoria Hall provides a venue for theatre and opera productions, conferences, flower and dance shows, auctions, hearings, meetings, consultations and training events. The Hall holds an alcohol license and is available to hire for private functions, parties, weddings and events. Grange Town Council provides a visitor and community information service. 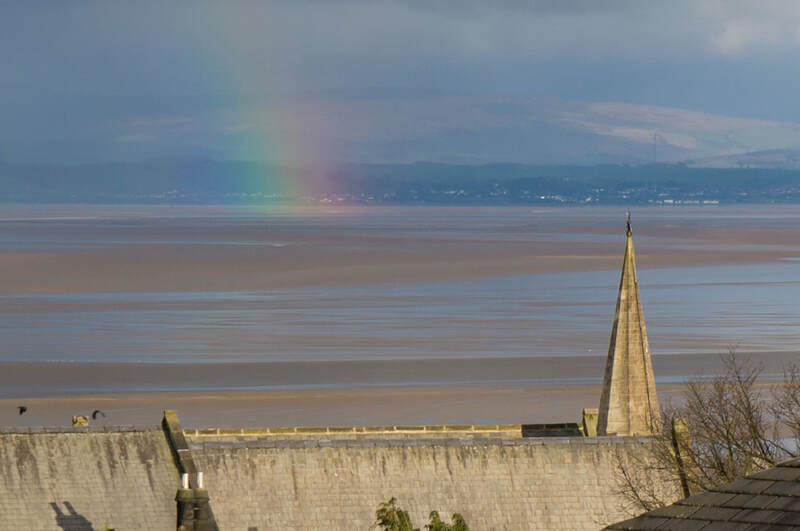 The information Centre is based in the Victoria Hall, Main Street, Grange-over-Sands. 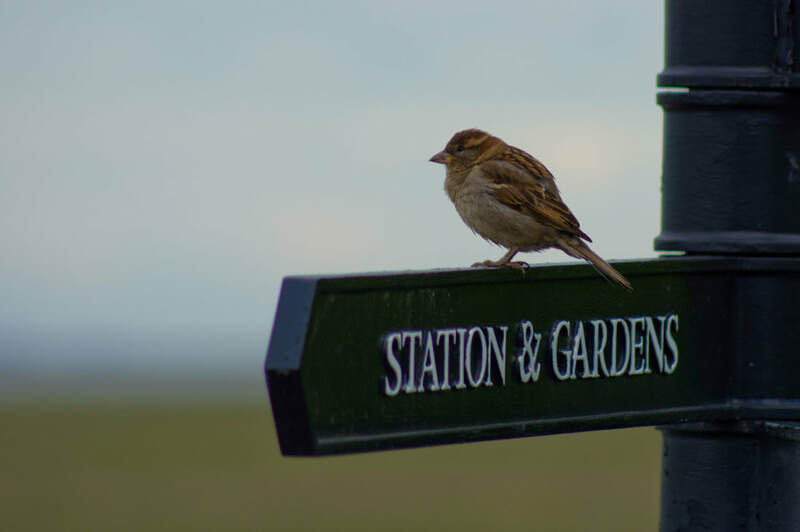 It is staffed by volunteers and provides all sorts of information on anything from bus timetables, maps, advice on walks, tickets for local events and ideas of things to do. The Town Council provides three sets of public conveniences in the town. On the promenade opposite the Lido (opposite end to the station). The 20p ​entry charge contributes towards the cleaning and maintenance of the facilities. ​The Town Council provides allotments at Grange Fell and Yewbarrow Terrace which are currently tenanted. ​We maintain a waiting list for those who would like a plot. Please get in touch if you think an allotment is for you! There is crazy golf, bowling, putting, tennis and games courts and a skate park on the Prom. ​The Town Council leases the site from South Lakeland District Council and management of the facility is contracted out to Horton Leisure Management Ltd. 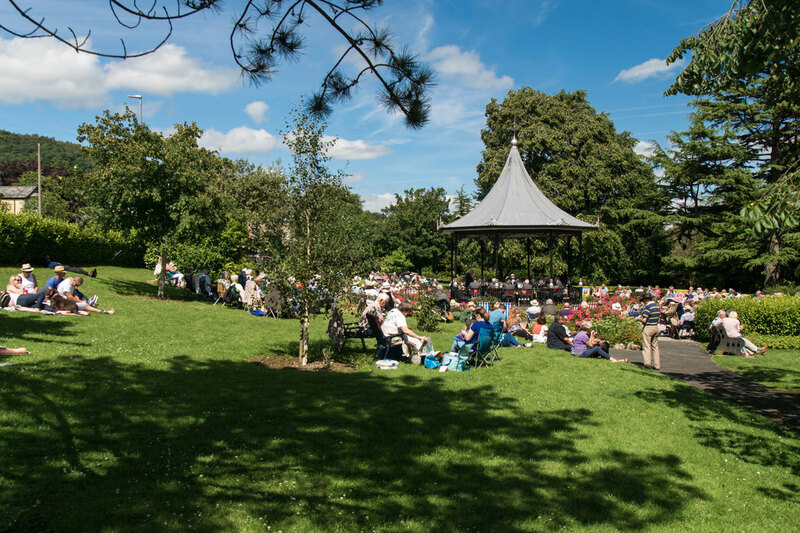 The Council organises the "Music in the Park" summer band concerts at the Band Stand in Park Road Gardens. These take place on Sundays from the last May Bank Holiday to the end of September each year. Grange Town Council supports, and works in partnership with, a number of voluntary gardening groups in Grange. It is through their hard work and dedication that Grange has received In Bloom awards. Grants are offered for community projects from The Bay Villa Trust, which is managed by the Town Council. 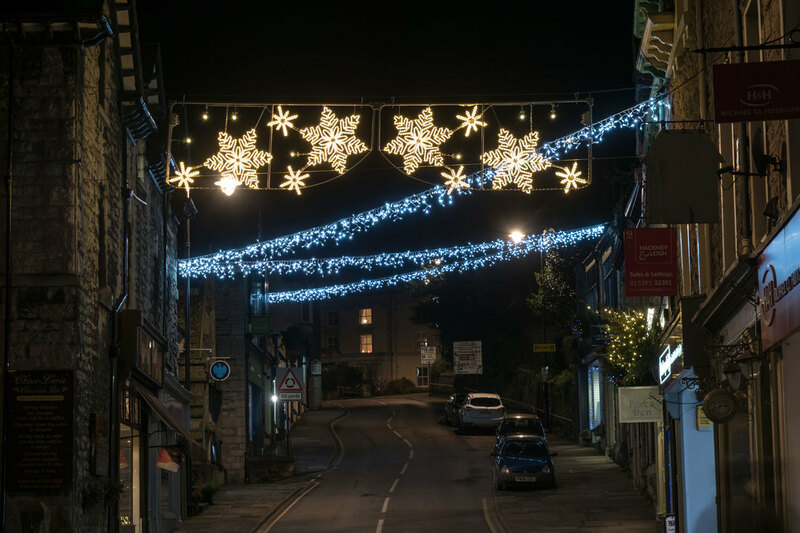 The Town Council Provides Christmas street lighting and decoration for the town and works in partnership with volunteers and local businesses to provide the annual Christmas Tree lighting display. The voluntary Christmas Tree Committee organises the tree lighting switch-on event which is the focus for an afternoon and evening of festive entertainment. 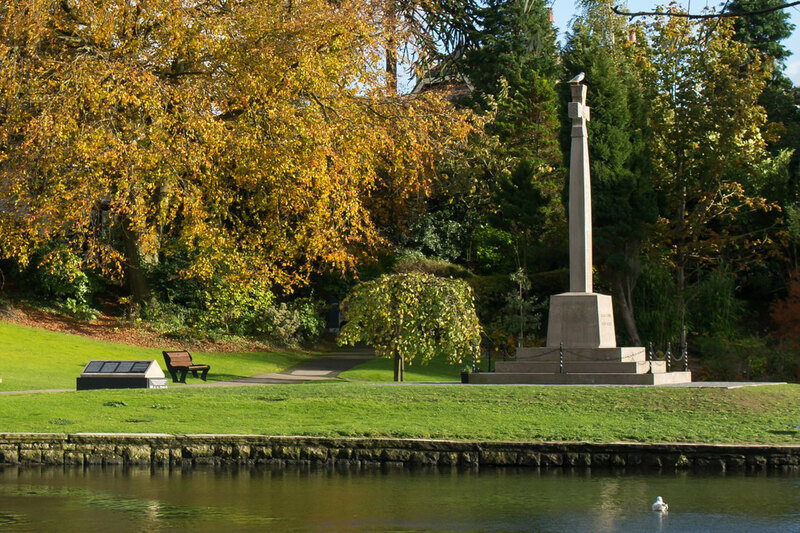 The Town Council leases and maintains the War Memorial in the Ornamental Gardens. 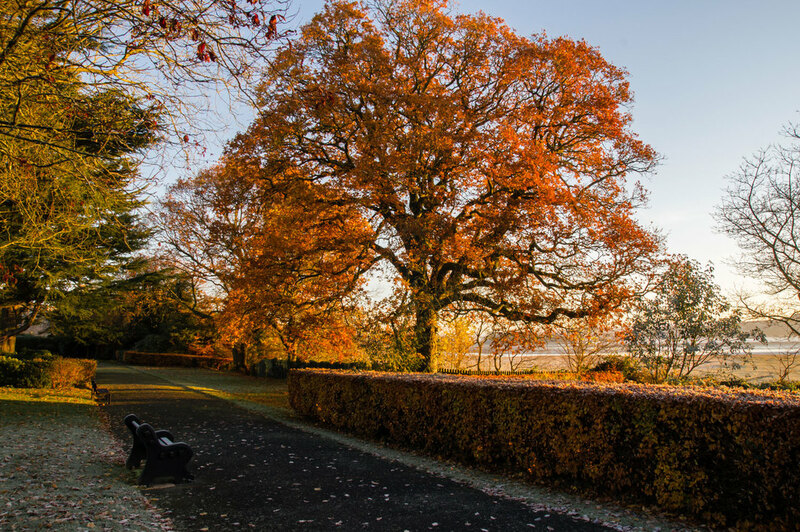 The Town Council works with South Lakeland District Council to manage banner displays in Grange - along the railings by Grange Station and Ornamental Gardens and on the railings opposite the Victoria Hall. ​Advertising at these sites is restricted to Grange-based events - See below for further guidance. The Town Council recognises the valuable role local events play in our community, and that these need to be advertised to be successful. 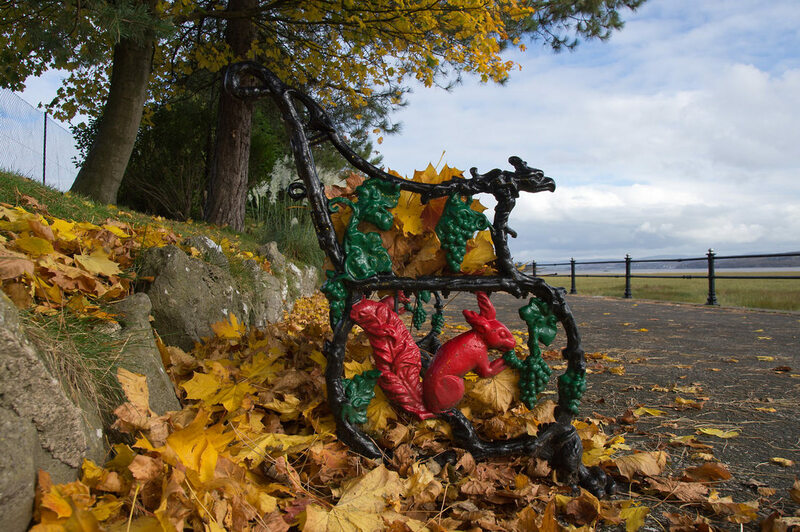 However, the Town Council has received concerns about the proliferation and quality of banners and notices on the ornamental garden railings, which lie within the conservation area and are one of the first things people see when entering the town. The legislation governing outdoor advertisements and signs is published by the Government. click here for Government legislation. These regulations are quite strict and onerous. They would be enforced by south Lakeland District Council. Grange Town Council does not have powers of enforcement, but is keen to give some guidance to advertisers to try and prevent SLDC from having to take any more formal action. Banners/notices are only to be placed the railings in front of the hedges - so that they do not block the view through to the gardens, and are not visible from inside the gardens. They should be no longer than 1.5m. They should only be placed a maximum of 14 days before the event - and be removed by the end of the day after the event. Contact details (e-mail,phone) should be on the banner, when possible. Events must be local, that is: in the Cartmel Peninsula. 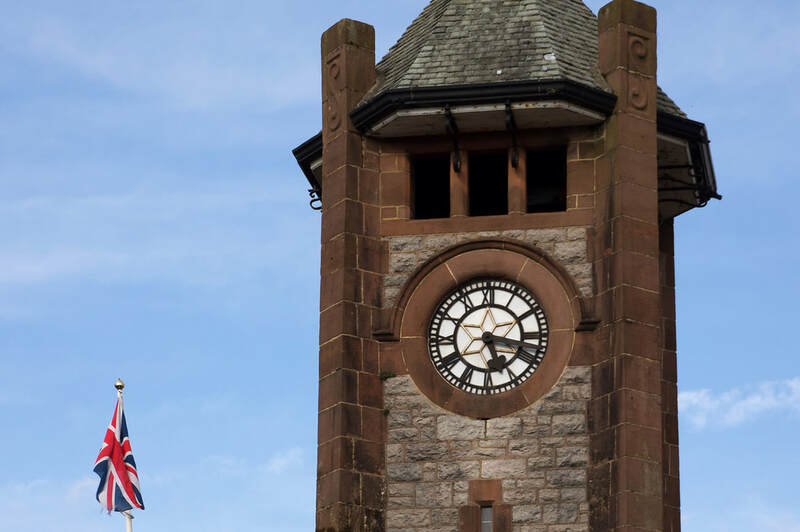 Local organisations who wish to display banners or notices on the railings should contact Grange Town Council for guidance prior to putting them up. All banner/notices should be clear, clean and legible - with correct spelling and grammar. They are securely attached, so they don't become loose in the wind. All attachments (cable-ties etc) are removed with the banner/notice. If all advertisers could take note of this, we hope that the number of banners and notices, and their style does not offend anyone, and that everyone who wishes to advertise can do so without disadvantaging others. 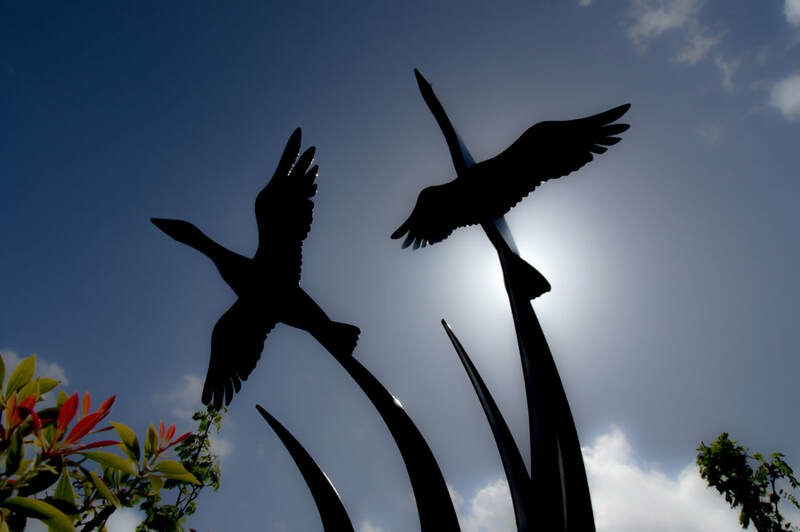 Please note - If any banners or notices are displayed anywhere on the railings other than in the front of the hedges, Grange Town Council may relocate relocate them where possible once other banners or notices have been removed. SLDC do not permit commercial banners or notices to be placed on the railings and will take enforcement action to remove. approved July 2015, amended July 2017.